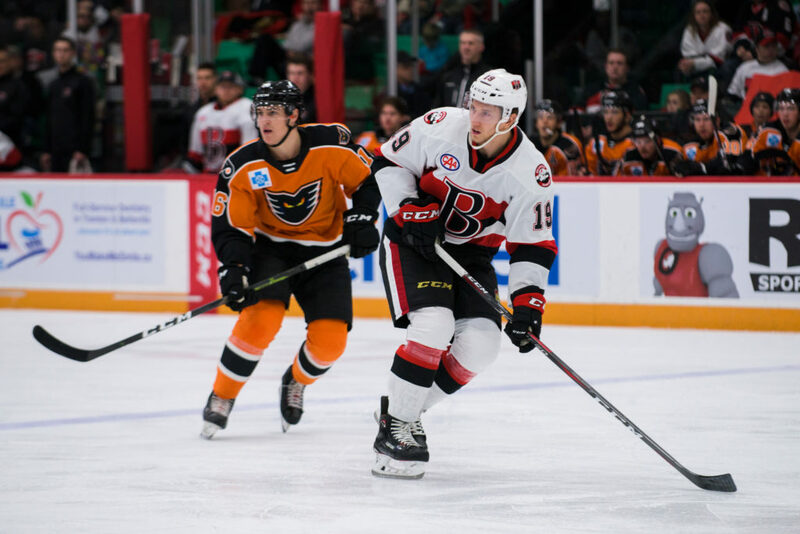 It was late heartbreak for the Belleville Senators Saturday night as they fell 4-2 to the Lehigh Valley Phantoms at CAA Arena. 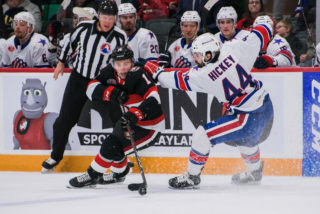 Gabriel Gagne and Paul Carey scored while Filip Gustavsson made 33 saves. 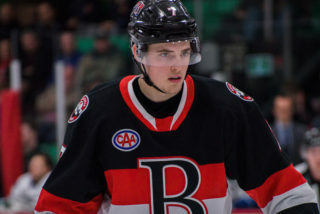 Alex Lyon turned away 23 shots as Chris Conner (2), Phil Vecchione and Taylor Leier scored for the visitors. 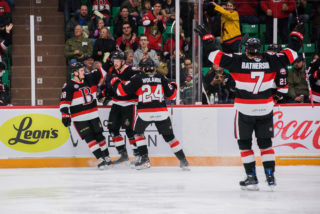 Tied at 2-2 heading into the third, the Senators suffered heartbreak with 13.5 seconds left as on a breakaway, Erik Burgdoerfer tripped Conner, leading to a penalty shot that Conner converted for the game-winning goal. Taylor Leier, cousin of Boston, added an empty-netter for the 4-2 win. 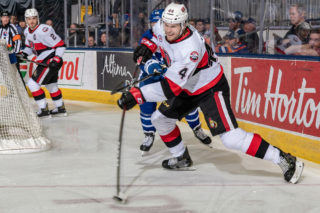 It took only 3:11 for the Senators to strike in the first as Gagne collected his second of the year on a quick slap shot that beat Lyon low to snap a 13-game goalless draught. 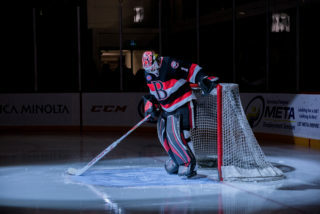 After Jonathan Racine and Tyrell Goulbourne dropped the gloves after the Sens defenceman hit the Lehigh Valley forward along the boards, Gustavsson made an incredible, highlight-reel save to deny Carey. With nothing but a wide-open net on the power play, Gustavsson dived across the crease to get paddle up and keep out Carey’s shot to preserve the lead in quite simply brilliant display of goaltending. The Sens added to its lead 3:29 into the second through Carey as he patiently out-waited Lyon to lift the puck high for his third goal of the year. But the Phantoms started to crawl back into the game as Conner scored at 12:28 as he buried the puck in close on a delayed penalty before the visitors found the equalizer at 15:53 as the puck squeaked out the far side where Vecchione tapped in his sixth of the season. 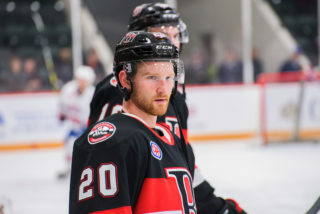 Belleville is back in action Friday when they host the Laval Rocket. Tickets are available by clicking here.